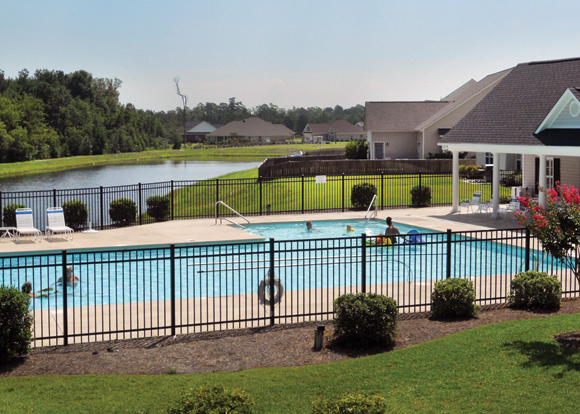 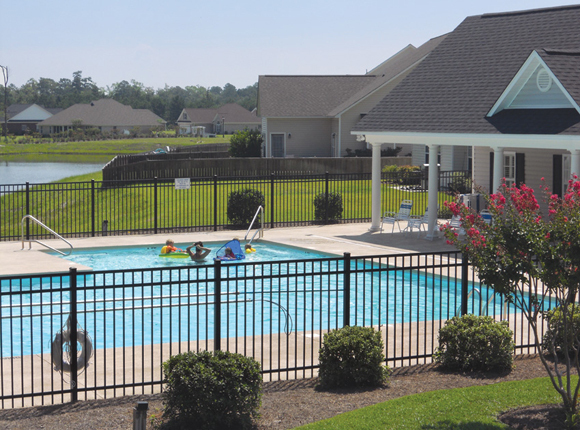 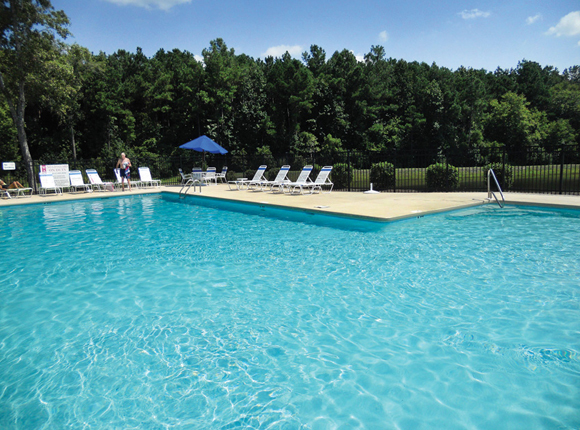 At Wedgewood at Lanvale, there’s plenty to enjoy! 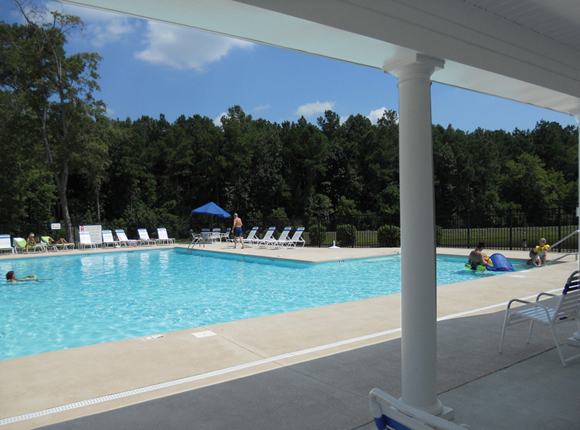 Relax and rejuvenate by the community swimming pool. 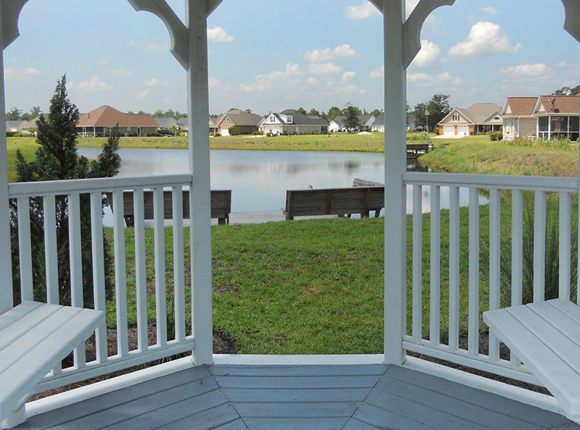 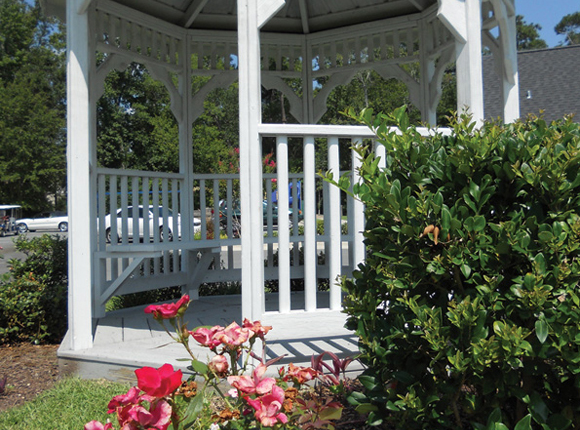 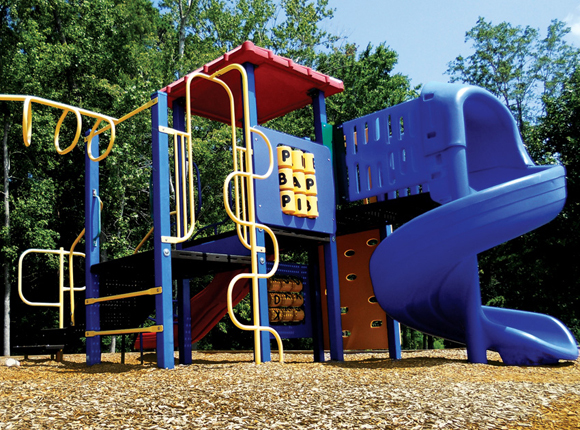 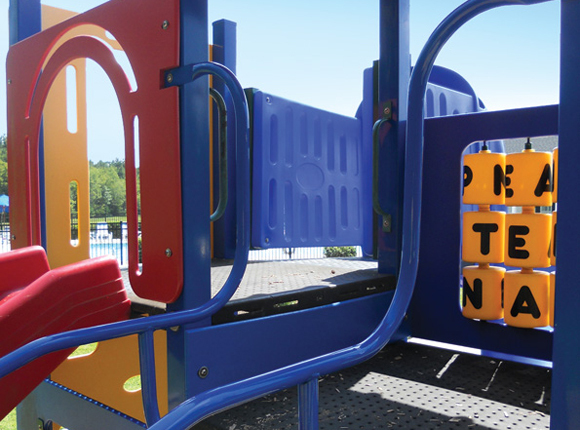 Gather with friends and family at the gazebo, or spend an afternoon with your children or grandchildren at the playground. 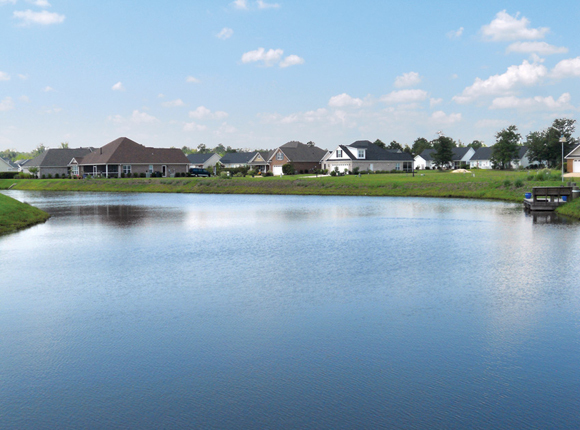 Take advantage of the community’s natural surroundings. 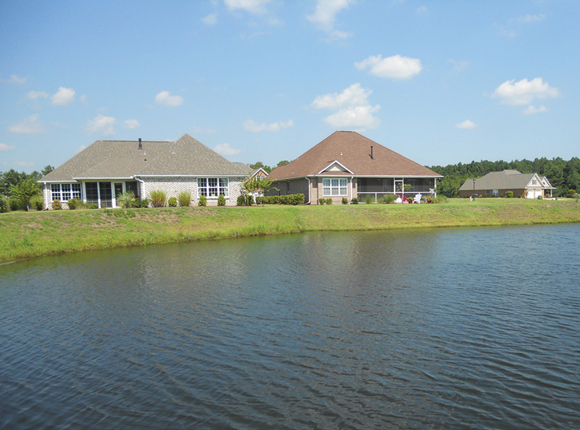 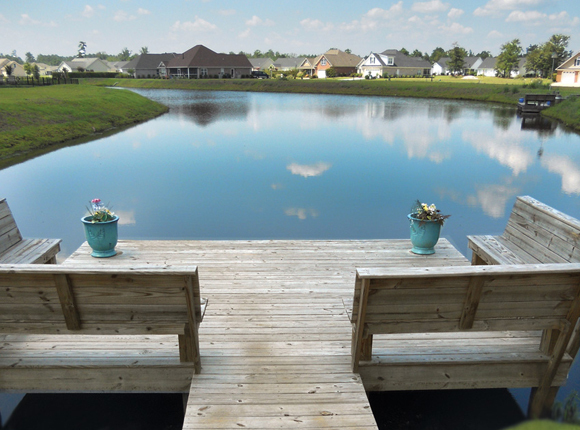 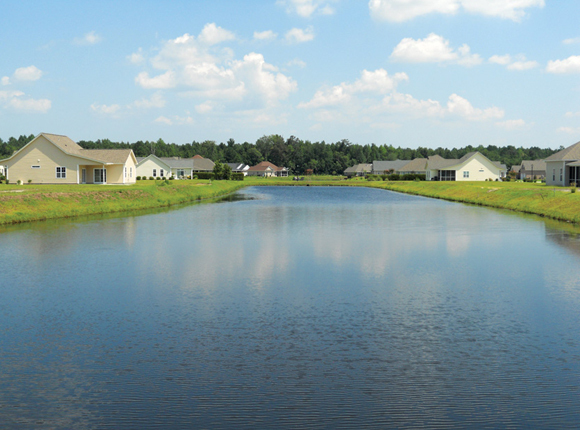 Go for a stroll or bike ride along the winding sidewalks, go fishing or have a picnic at the ponds. 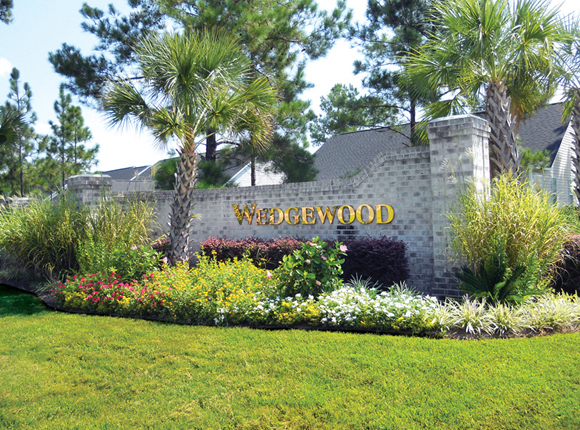 Make Wedgewood your spectacular retreat!